Akhmat Bakiyev, brother of the ousted president of Kyrgyzstan, was arrested in the southern town of Dzhalal-Abad. Meanwhile, the new Kyrgyz leader Roza Otunbaeva vows to keep her siblings away from government. “Neither Bakiyev, nor any of his associates tried to resist arrest,” Baybolov told Itar-Tass. This is despite the fact that Bakiyev had weapons in his possession, along with a fake beard and mustache. Akhmat Bakiyev became a wanted man in early May following unrest in the Dzhalal-Abad region, which he is accused of masterminding. The events left two dead and 71 injured. 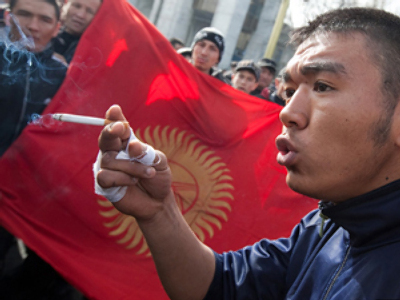 Former president Kurmanbek Bakiyev is wanted himself following riots in the Kyrgyz capital in April. 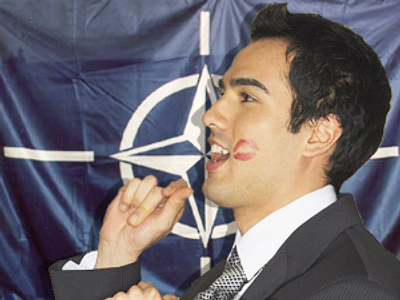 However, Belarus, where he has found shelter, has repeatedly refused to extradite him. Meanwhile the new Kyrgyz president Roza Otunbaeva has vowed not to let her siblings into government. “Do not worry; during the year and a half of my time in the office, you will not see my relatives in the government,” Otunbayeva said speaking to Russian journalists. 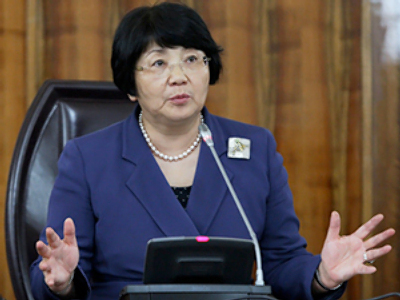 Otunbayeva has six sisters and a brother, all of whom have graduated from various universities; five of them finished at Moscow State University.